ClearSky Medical Diagnostics is thrilled to announce its selection to take part in a Duke of York initiative that supports innovative businesses and accelerates their business ideas. 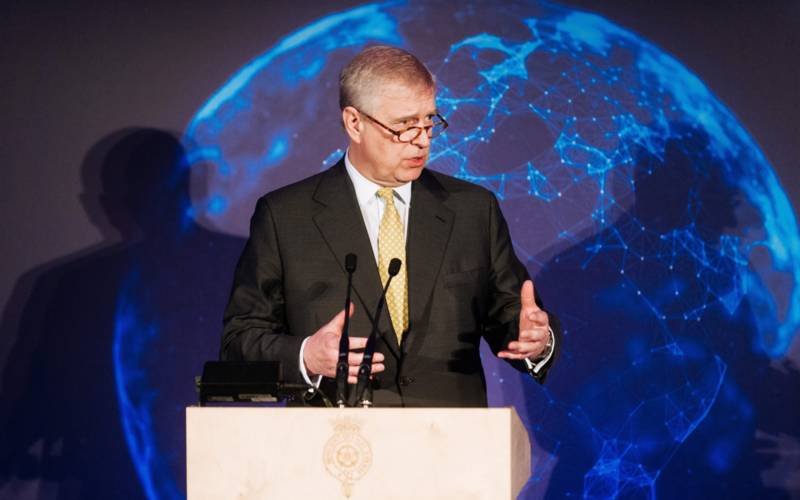 The Pitch@Palace competition, launched by Prince Andrew the Duke of York in 2014, is focussing this year on identifying entrepreneurs that fall under the theme: ‘the future of technology’. Pitch@Palace provides a platform to amplify the work of entrepreneurs across the world – opening up access to mentors and advisers, distribution systems and supply chains, connections and investment. Around 2,000 businesses entered this year’s Pitch@Palace contest and ClearSky MD is delighted to be just one of 42 selected to attend the next stage in the China version of the international competition. The ClearSky MD China team will attend a Pitch@Palace Boot Camp – from 11 to 12 April 2019 at Peking University HSBC Business School in Shenzhen, China – with the opportunity to hear from industry experts, as well as receive support and mentoring. This will be followed by the China 3.0 event on 14 April 2019 at the Wuzhou Guest House in Shenzhen, China – hosted by the Duke of York. You can vote for ClearSky Medical Diagnostics to win the Pitch@Palace China 3.0 People’s Choice Award here.